Book a Noble Stroll and you and your party get a highly rated, professional tour guide all to yourselves. Our most popular private tour. Discover Savannah’s involvement before, during, and after the War Between the States. A favorite of history buffs. 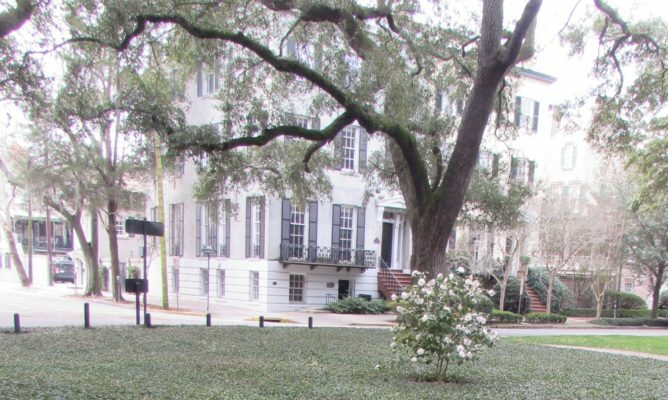 The most popular of our public walking tours, the Savannah Saunter takes guests from General Oglethorpe's vision to the beguiling Historic District of today. 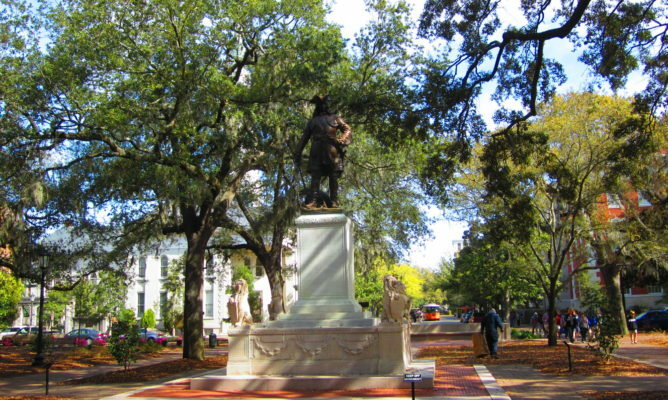 Historically accurate Savannah walking tours by Noble Jones Tours feature professional guides citing original research. 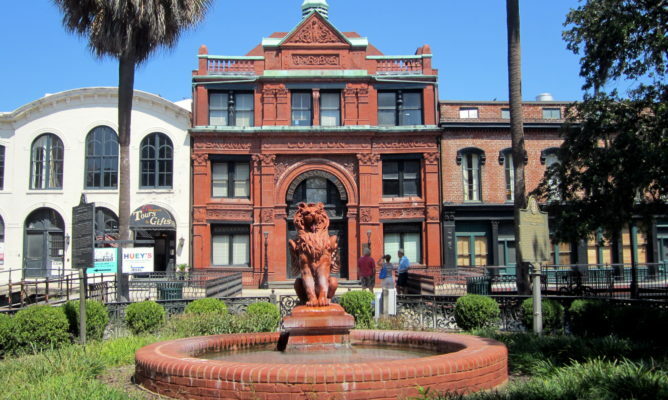 Welcome to Noble Jones Tours, purveyors of highly accurate, in-depth, engrossing Savannah walking tours. Discover this Southern jewel of a city, from her founding, her trials and triumphs, to her grace, beauty and mysteries within. 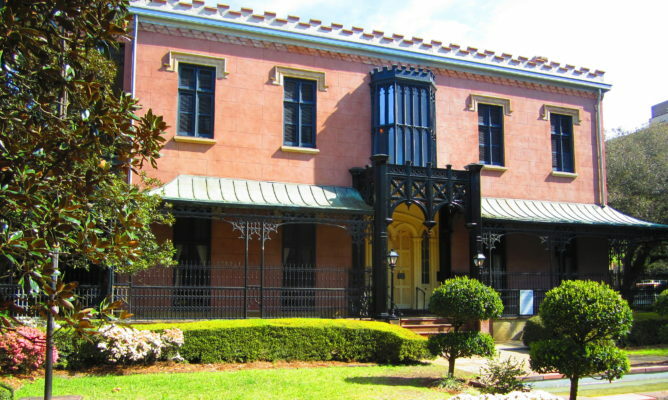 Noble Jones Tours offers daily walking excursions led by licensed, professional guides who enthrall guests with intriguing historical accounts of Georgia’s First City. 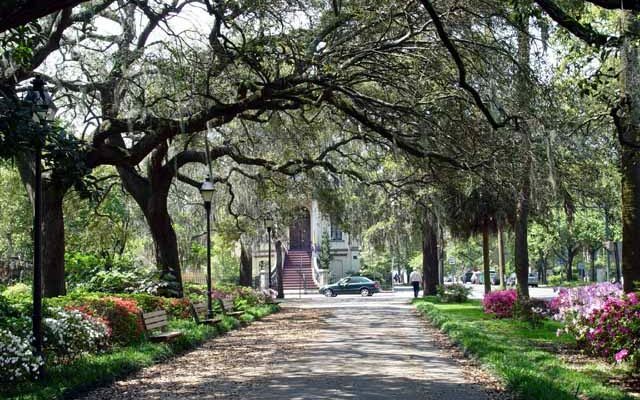 Satisfy your craving for Savannah’s alluring past and present. Book your tour or combination of tours today and find out how the unending pursuit of truth through knowledge is a Noble Jones.